The healthcare sector is in a perpetual state of growth, evidenced both by monthly job reports as well as what's happening within hospitals themselves. A new study indicates high inpatient volumes - coupled with insufficient staffing - is forcing ambulances to reroute to medical facilities that aren't always the closest destinations. 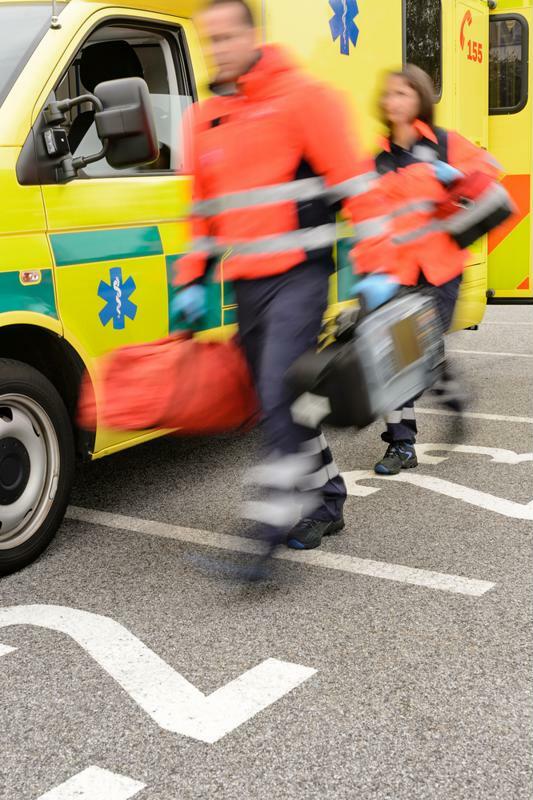 Reported by FierceHealthCare, the analysis looked at 208 California hospitals between 2005 and 2012, with a particular focus on inpatient stays and emergency department visits whose patients arrived via ambulance. Of the 5.8 million and 18.7 million cases the study respectively examined, researchers found the likelihood of hospitals diverting incoming patients to other facilities rose 5 percent if inpatient volumes overall increased by 10 percent. However, the chances of diversion were barely 1 percent in instances where emergency departments' volume grew by the same rate. Renee Hsia, M.D., professor of emergency medicine at the University of California San Francisco, the study's principal investigator, told FierceHealthCare that the findings of the study are both illuminating and may be surprising to those who may have been hospitalized recently. "Most people think of crowded EDs as full of patients - and patients who are coming for minor treatments are often blamed as the source of overcrowding and therefore diversion," Hsia explained. "But now we have some evidence to show that EDs aren't on diversion because of a bunch of patients with minor ailments crowding our space—it's more related to crowding upstairs in the rest of the hospital." 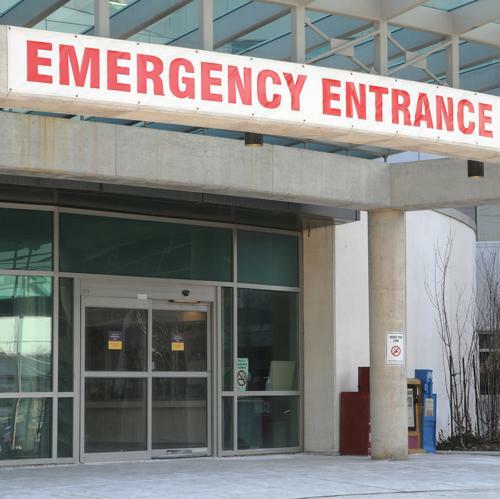 Lengthy patient wait times are an ongoing issue for hospitals, something emergency departments cannot afford when time is of the essence for patients in critical condition. When EDs are overcrowded, ambulances can't always go to the nearest hospital but instead the next closest. In addition to the aforementioned findings, the study also revealed that a 10 percent increase in inpatient volume also resulted in a more protracted period in which hospitals were on diversion, seven times longer than they would when volumes were more handleable. The adverse effects of diversion aren't exclusive to California. According to a separate study done by the American College of Emergency Physicians, close to 95 percent of doctors said their departments weren't adequately prepared for a surge in patient volume should there be an incident that led to a mass increase of admissions, such as a natural disaster. Overcrowding in hospitals forces ambulance crew members to make decisions that can be a matter of life and death. There are several potential ways of resolving the overcrowding issue, according to Hsia. One of which is healthcare administrators making better use of beds, ensuring that staff are more assiduously monitoring how long they're occupied and for what purposes. Protracted stays often create the overcrowding issues ED are experiencing. This may explain why researchers found neighboring hospitals to medical facilities on diversion also saw their diversion hours rise, up between an average of 6 percent and 13 percent, FierceHealthCare reported. "Ultimately, the effect on patients is what we care about most," Hsia stressed. Overcrowding isn't an issue confined to emergency departments either. Across all specialties, the typical new patient waits 24 days before it's his or her turn to see the doctor, according to the most recent data of this type from nursing care facilities firm AMN Healthcare. That's a 30 percent increase compared to 2014. Medical facilities aim to hasten wait times by shoring up their staff. Over the past year, the healthcare industry has jumped by approximately 309,000, with some of the biggest gains experienced in hospitals and ambulatory healthcare services, up 11,000 and 14,000, respectively, in June, according to most recent Labor Department figures. Physicians are among the more high earning professionals, particularly those in emergency medicine. The typical professional in this healthcare segment makes $350,000 per year, according to the most recent Physician Compensation Report from Medscape.